Nanay's Trip learning through play My Journey and Joys Nanay's Trip preschool homeschool Project Preschool Homeschool Project Preschool Homeschool : Why and How? My little boy is turning 3 in a few months. I'm already getting mixed advices from my friends and relatives about enrolling him in preschool this year. A friend told me that it's better to enrol Rio in a daycare to prepare him for big school and experience early socialization with kids his age. On the other hand, some relatives tell me that Rio is too young to be in school and I should be the one to teach him the basics of reading and writing. "Just apply what your Tita Fe taught you when you were Rio's age, he'll definitely be alright," they always say. Yes! Before homeschooling became popular in the Philippines, most of us ( if not all of us!) were homeschooled by our parents, or in my case, by my dearest Tita Fe. She was like the "tutor/teacher ng bayan" that almost all the kids in our community became her students. Before my parents enrolled me in school, she patiently taught me the letters of the alphabet, phonics and eventually how to read. She featured a certain letter each week, familiarized me with its sounds and introduced words that start with it. How I loved the book Reading with Phonics during that time. It was a very useful tool in my reading journey as far as I can remember. The dedication and love that Tita Fe gave me were very crucial in my early childhood education. I know she is definitely happy ( wherever she may be, RIP Tita Fe ) as I make her one of my inspirations in homeschooling her dearest apo. 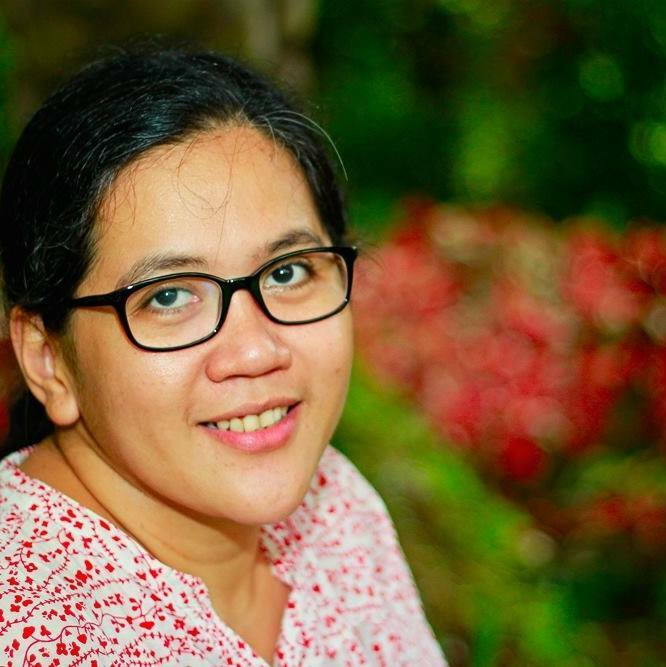 When I attended The Learning Basket's practical workshop on starting your preschool homeschool, Mariel asked us before proceeding with her lecture the very basic question "Why are you here?" She gave us a few minutes to reflect and answer her question. I came up with these three answers. 1) Know my child better. My boy will pass through this stage only once and I intend to be truly immersed and integral in it. This is a chance for me to know his strong and weak areas, likes and things that annoy or distract him. One to two years of homeschooling will give me enough time to prepare him (myself too!) for big school. 2) Play, explore and enjoy while learning. Daycares in communities and barangays are the best option for parents like us who can't afford the high tuition rates of preschools. I have observed that daycares tend to be very "schooly"/ academic or almost do the same activities practiced in kindergarten classes. I want my son to discover and enjoy learning the alphabets through his everyday play activities with his family. Blackboards and classrooms can wait. For now, I want Rio to explore the world and make it as his classroom. 3) Be a hands-on mom in terms of my son's early learning experiences. We are our child's first teachers and we should strive to be the best. I know that I can't commit to homeschooling for a long time and eventually we will enrol him in a big school. 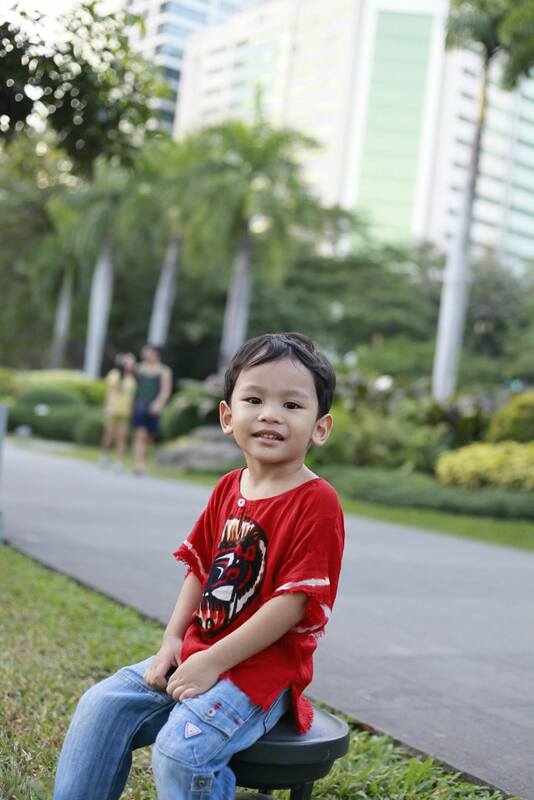 So I am more determined to spend more learning and playing time with him in his preschool years before the time comes when he spends most of his time in school with his classmates and teachers. How do I start my preschool homeschool project? Thanks to Mariel's long and very helpful email, workshop participants who are considering preschool homeschool can prioritize and start their reading links. There are so many homeschool websites out there that we tend to visit more than what we need and can absorb. Here are some readings/websites we can start with and lead us to essential ones we'll need in planning our daily homeschool learning activities. 2) Connect with fellow preschool homeschool divas. I am so glad to have met mommies who are already into or considering preschool homeschool in the workshops I have attended. I am more blessed to know Mommy Louise and Mommy Joy who are professional educators and are future homeschool divas as well. I look forward to our playdates or just even our exchange of notes, lessons and homeschool activities. 3) List down all the materials needed for homeschool projects. Based on the list provided by The Learning Basket during the workshop, there are materials that I haven't acquired which are essential for preschool homeschool activities. Thanks to Ma'am and Mom's, I was able to buy basic art materials for our future painting sessions. I know I still need to collect more materials like scissors, puzzles and books but I should first try to look for stuff inside the house that may be useful in our upcoming projects. Thanks to bargain book shops, we were able to collect some good book titles for our little boy. One of our immediate home project is to arrange Rio's books and hopefully Tatay can finally start his wood working project and make book shelves in time for our homeschooling. 5) Preschool Homeschool starts this May after Rio's 3rd birthday. I have almost two months to prepare and get that homeschool mommy groove! Wish us luck! Nanays, do you plan to preschool homeschool your toddlers? Do share your thoughts on homeschooling and let us exchange notes on how to make learning and teaching more fun! Happy homeschooling! Hi Janice! I think they will have a re-run in July. Sure, let's share notes. Halos magkasing-edad pala boys natin. I'm excited to start this project but nervous at the same time. Glad that I have mommy friends like you to share and help me in this new challenge. Thanks for dropping by! Hooray, Nadia! Nice to see you last week. Hope we can exchange ideas soon. Playdate! Aw. I missed the workshop, sana nagkakilala na tayo. I am planning to homeschool my kids too and I would like to know how to start. It seems like my mind is kinda sabog how to start homeschooling my kids. Hi Em! My certified homeschool diva friend! Your stories (and your mom's too!) make preschool homeschool such a rewarding experience. Looking forward to our playdates and homeschool chikahan! See you soon! Yey! Congrats on making this exciting decision! :) Maybe you'll find my old homepreschool blog helpful too: http://teachermamatina.blogspot.com - there are links to resources there as well! God bless you and your family as you begin your homeschooling journey! My daughter is turning 3 this year too (in July) and she'll be going to Nursery school. Much as I want to homeschool her, I work full-time so the best I can do is have "study" sessions with her after work, hence the Nursery. Hi Daniel Kaity! I always look forward to our reading time because it's one of the best bonding moments I share with my son. How old is your son? Exciting months ahead, big school na! Hi Tina! I will definitely visit your blog for homeschool tips and inspirations! Thanks to the preschool homeschool workshop, we've finally met! Thanks Alemars! It's more fun to homeschool when you have a super friend like Mommy Joy! Mmmmwah! Hi Kat! My son doesn't like worksheets too. I'm totally game with sharing notes. Challenging maghanap ng ideas na papatok sa mga bagets! By the way, I dropped by your blog and read your recent post. Helpful! Hope to see you on TLB's workshop.